Mozilla has rolled out Firefox Lockbox for Android users, a secure app that keeps people’s passwords with them wherever they go. Notably, this was another pilot experiment done by the company just like Firefox Send, a free encrypted file transfer service which keeps people’s personal information private unveiled earlier this month. 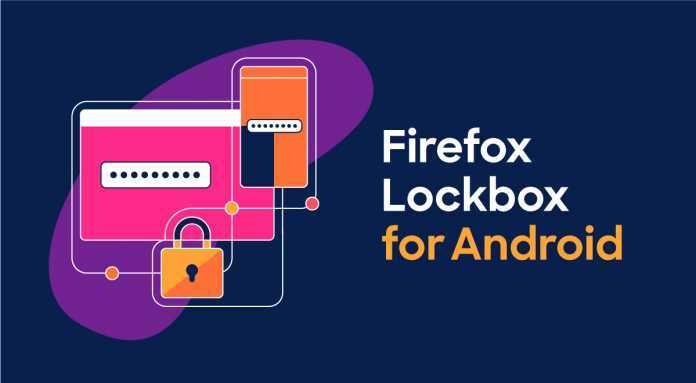 Unlike a traditional password manager, Mozilla Firefox Lockbox Password Manager App that gives easy access to the passwords you have already stored in your Firefox browser. This app lets users to easily retrieve your password on your phone (now on both iOS and Android devices). In an attempt to solve the cross-platform password issues, the Firefox Lockbox works with autofill by automatically filling in your passwords saved on the desktop to your everyday apps. Moreover, keeping track of your passwords is one of the first steps to taking control of your online privacy. You can download Mozilla Firefox Lockbox Password Manager App from Google Play for free. A few days back, they also rolled out Firefox Send. For the uninitiated, Send is a free encrypted file transfer service that allows users to safely and simply share files from any browser. To make it more secure, Send uses end-to-end encryption to keep your data secure and offers security controls like file link expiration features, the number of downloads, and whether to add an optional password for an extra layer of security. With Send you can share file sizes up to 1GB quickly. To send files up to 2.5GB, sign up for a free Firefox account. You can access Send from send.firefox.com.